AURORA, Ill.—One of the five people who were killed by a fired worker at a suburban Chicago industrial warehouse was a 21-year-old college student who had started interning there that day. Jay Wehner says his nephew, Trevor Wehner, began his human resources internship at the Henry Pratt Co. in Aurora on Feb. 15. Authorities say a 45-year-old worker pulled a gun after being fired and fatally shot Wehner and four other employees. They say he wounded a sixth employee and five police officers before officers eventually killed him in a gun battle. Jay Wehner says his nephew grew up about 30 miles south of Aurora in Sheridan and was expected to graduate from Northern Illinois University in May with a degree in human resource management. Authorities say the man who killed five co-workers at a suburban Chicago manufacturing warehouse brought his gun to a meeting in which he was going to be fired. 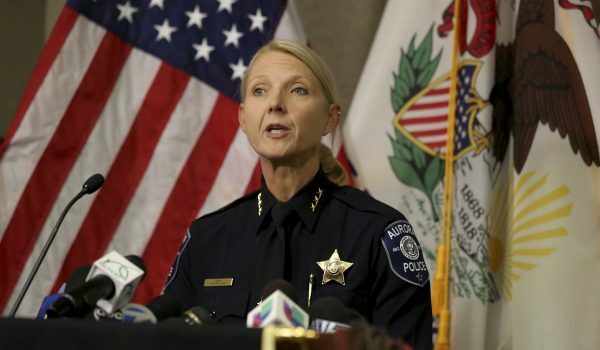 Aurora police Chief Kristen Ziman said Saturday that because 45-year-old Gary Martin brought his gun to Friday’s meeting, it’s likely he knew there was a chance he would be fired, though she doesn’t know exactly what he had been told or why he was fired. Ziman says Martin pulled the gun and began shooting right after he was fired. She says three of the five Henry Pratt Co. co-workers he killed were in the room with him and the other two were just outside. A sixth male worker was shot but survived. Police say Martin also shot and wounded five police officers before officers killed him. 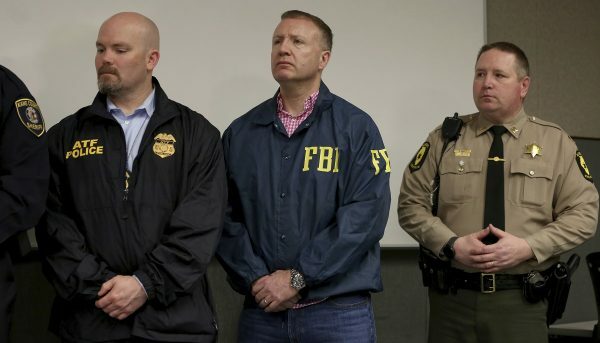 Police say the fired worker who killed five people at a warehouse in Aurora, Illinois, was able to buy the gun he used because an initial background check didn’t catch that he had a prior felony conviction in Mississippi. Aurora police Chief Kristen Ziman said Saturday that Gary Martin was issued a firearm owner’s identification card in January of 2014 after he passed the initial background check. She says he bought the Smith and Wesson .40-caliber handgun on March 11, 2014, and that his 1995 felony conviction for aggravated assault in Mississippi wasn’t flagged until he applied for a concealed carry permit five days later. That application process includes vetting using a more rigorous digital fingerprinting system. Authorities say Martin fatally shot five Henry Pratt Co. workers and wounded a sixth and five police officers on Friday before officers killed him. Authorities say a human resources manager, a plant manager, and an intern were among the five people killed by a fired worker at a manufacturing warehouse in Aurora, Illinois. Police on Saturday identified the five Henry Pratt Co. employees who were killed Friday as human resources manager Clayton Parks of Elgin; human resources intern and Northern Illinois University student Trevor Wehner of DeKalb; plant manager Josh Pinkard of Oswego; mold operator Russell Beyer of Yorkville; and stock room attendant and forklift operator Vicente Juarez of Oswego. Police Chief Kristen Ziman says all of the dead were found in the same general area of the facility. A sixth worker was shot but survived and was treated for a non-life-threatening gunshot wound. 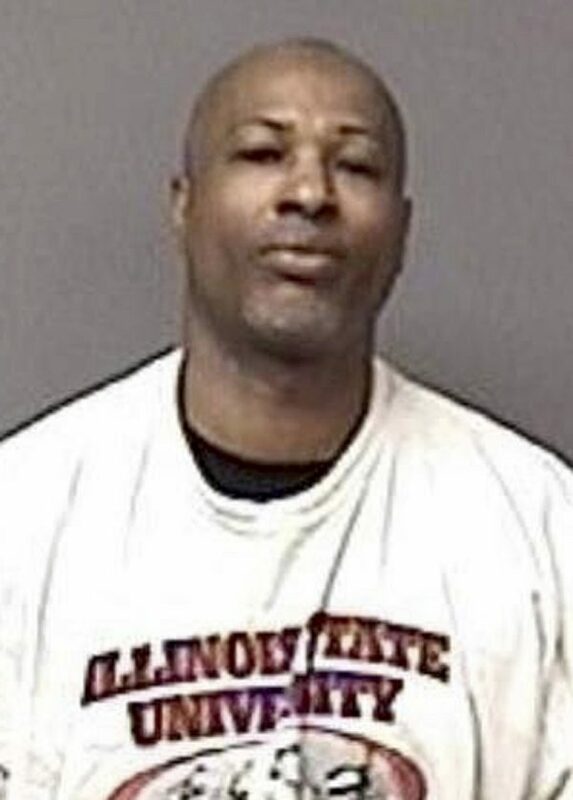 Authorities say 45-year-old Gary Martin also shot and wounded five police officers before officers killed him inside the suburban Chicago warehouse. Aurora police Chief Kristen Ziman said at a news conference Saturday that among the past charges 45-year-old Gary Martin faced were domestic battery-related counts. Authorities say Martin fatally shot five co-workers and wounded a sixth on Friday at the Henry Pratt Co. warehouse. They say he also shot and wounded five police officers before officers killed him. Ziman says none of the officers’ wounds are considered life-threatening. 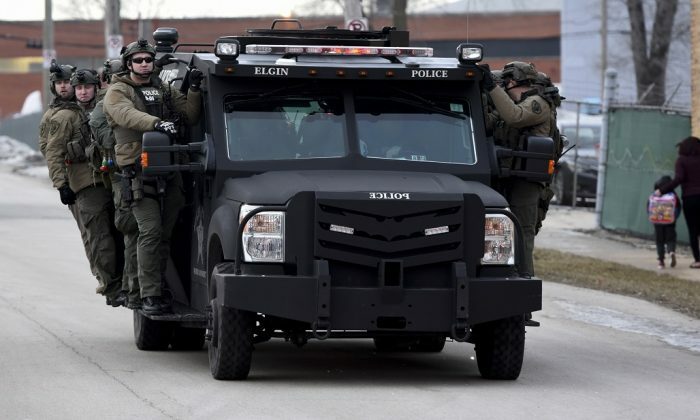 A man being fired from his job started shooting at a suburban Chicago manufacturing warehouse, killing five co-workers and wounding five police officers before he was killed by police. Police say 45-year-old Gary Martin had been working at Henry Pratt Co. in Aurora, Illinois, for 15 years and was being terminated Friday. Aurora Police Chief Kristen Ziman says authorities don’t yet know if the employees firing him were among the victims. A sixth worker was taken to a hospital with injuries that are not life-threatening. A sixth police officer suffered a knee injury at the scene.